Gympie Funerals serves the community from one central location at 236 Brisbane Road, designed to create a comfortable environment for our families. 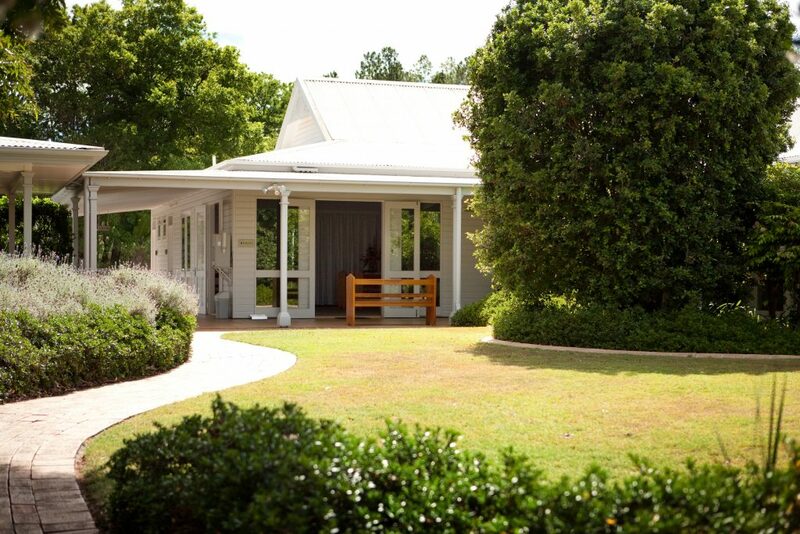 We offer a range of facilities including a spacious air-conditioned chapel, reception and catering area, gardens, parking, private viewing room, funeral arrangement rooms, a mortuary care centre and a suite of offices for our staff. As members of the Australian Funeral Directors Association we comply to a comprehensive set of codes and ethics. We ensure a high standard of facilities, equipment and service levels and our premises and equipment are regularly inspected to ensure a continued compliance with these standards. 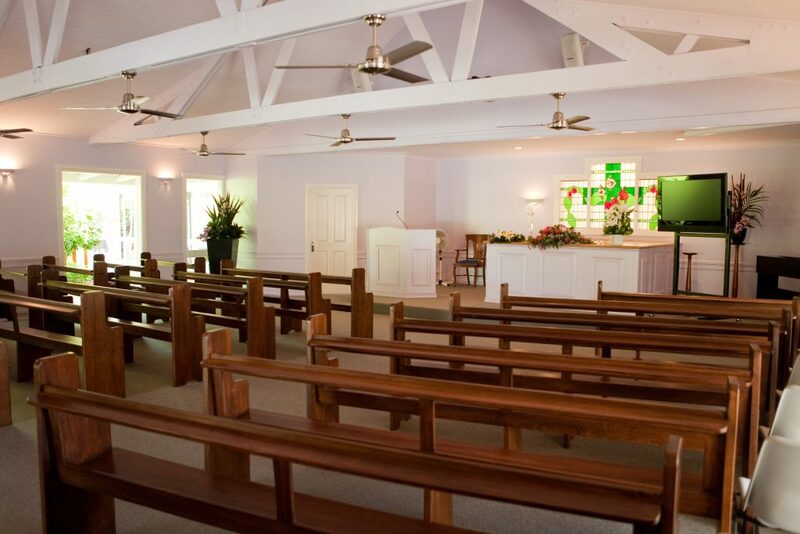 Our Chapel is the centrepiece of Gympie Funerals and takes in sweeping views across our landscaped grounds and out to the surrounding areas. Our chapel seats up to 120 guests in air-conditioned comfort. We can also accommodate additional guests under cover in our large outdoor veranda area. Our Chapel offers the latest audio visual equipment and offers the provision for guests to play CDs or DVD presentations with loving images displayed on our large LED screens for everyone to enjoy as well as the option to stream the service live and securely via the Internet to family and friends who may not be able to attend. Our undercover refreshment area next to our chapel is available after each service for family and friends to gather and share memories with food, tea and coffee.